USACE provided the design specifications to fabricate the panels. 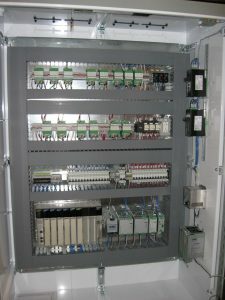 IPS manufactured and assembled the systems simultaneously so testing of all 17 enclosures could be networked together for three days of burn-in and factory acceptance testing (FAT). Once IPS completed FAT, we processed the panels for shipping and installation on site. IPS employees fast-tracked the project and completed it within 60 days, a quick turnaround considering parts delivery can take two to three weeks. IPS staff performed all operations with acceptance from on-site St. Louis District personnel. In addition to delivering on-time, on-budget panels, the USACE awarded IPS’s locks and dam panels with an exceptional performance rating in 90 percent of its categories. 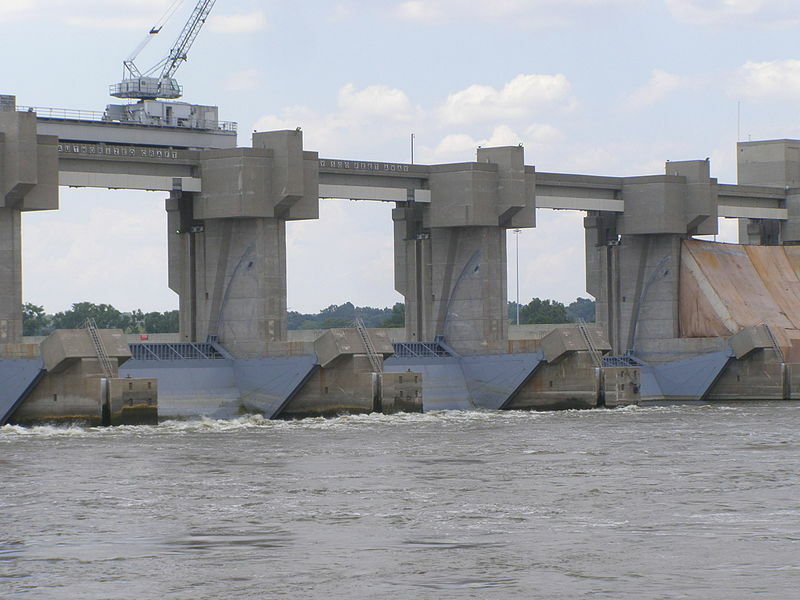 Named after Illinois Senator Charles Melvin Price, the Locks and Dam is located about 17 miles north of St. Louis, Missouri. Construction on locks and dam began in 1979 and the main lock opened on October 10, 1990. The Melvin Price Locks and Dam receives over 56 million tons of freight every year and lifts tonnage an average of 15 feet.